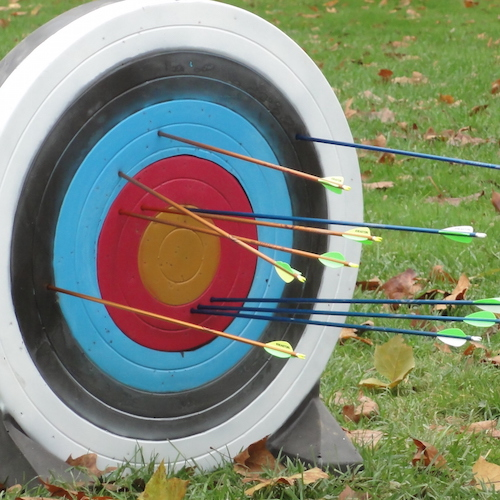 Archery is one of the oldest arts still practiced today, and it's more accessible than ever. Participants 55 years and older can learn international-style target archery and test their marksmanship at our temporary indoor range. Archery is one of the oldest arts still practiced today, and it's more accessible than ever. Participants 55 years and older can learn international-style target archery and test their marksmanship at our temporary indoor range. Program good for beginning and practiced archers. All equipment and hands-on instruction provided. Cost: $10/person.Space is limited; all sales final.